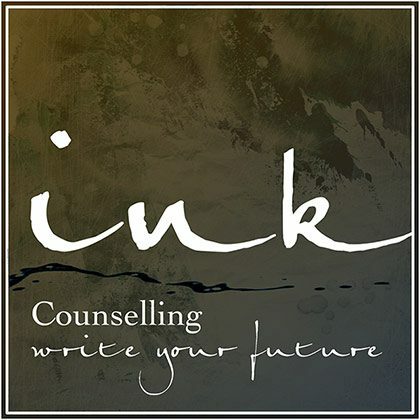 Mandy, an ex Welsh International Hockey and Touch Rugby Player previously worked as UK Business & Marketing Manager within a large US corporate for over 10 years. Fundamentally a disruptor with a desire to make a difference, Mandy questioned the bigger purpose. 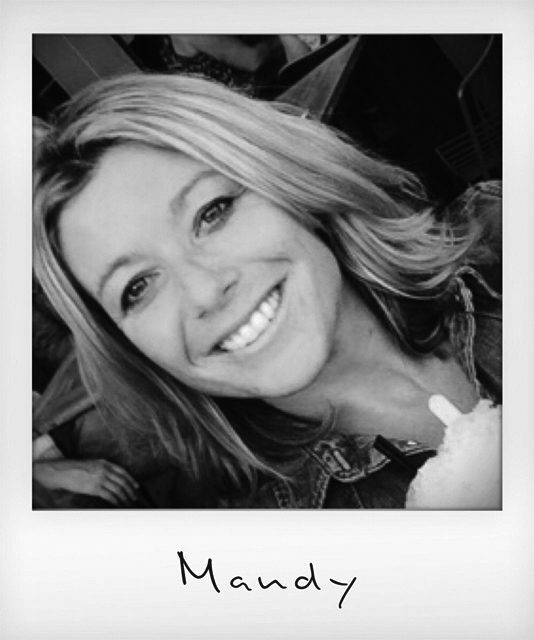 Mandy is passionate about improving the lives of animals and driving a conscious consumer movement. Mandy hopes to use all her learnings from sport and the commercial world to create a sustainable business that achieves social change for both animals and people. Kelly a former Wales and Professional Footballer is an award winning Social Entrepreneur. An Ashoka Fellow and creator of Vi-Ability and Football CEO. 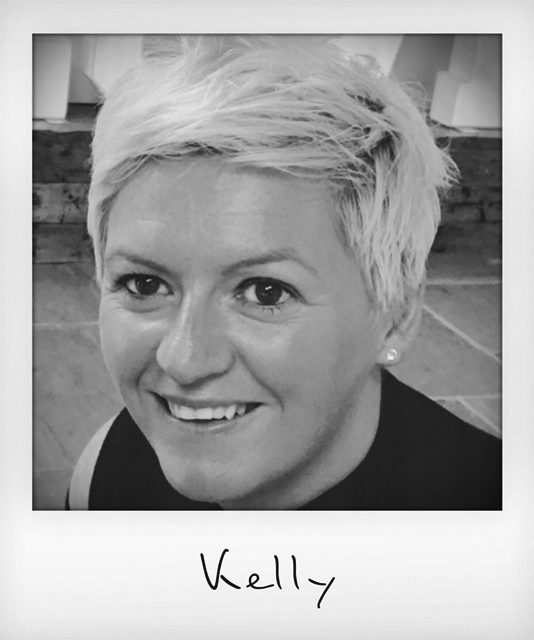 Kelly is passionate about providing opportunities for those individuals at risk of unemployment and suffering from disadvantage, to realise their true potential. With a proven track record of transforming over 10,000 lives in the past 8 years, Kelly sees ‘Goodwash’ as an opportunity to test an emerging model in the social enterprise sector + further upscale impact within this important space. 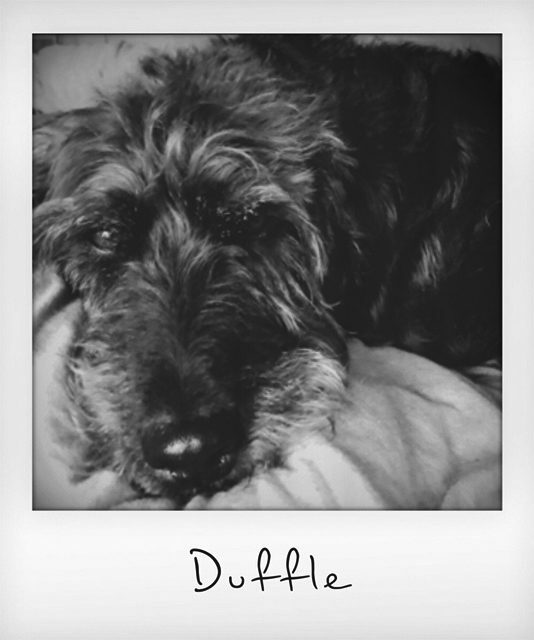 Duffle is a Labradoodle and not too fond of a bath or shower. Duffle is very kind hearted and wants to support all her sisters and brothers that have been less fortunate in life, driving awareness of all animal cruelty especially local puppy farming. Duffle loves to play ball in the park and to accompany the team on 10k charity runs and events. 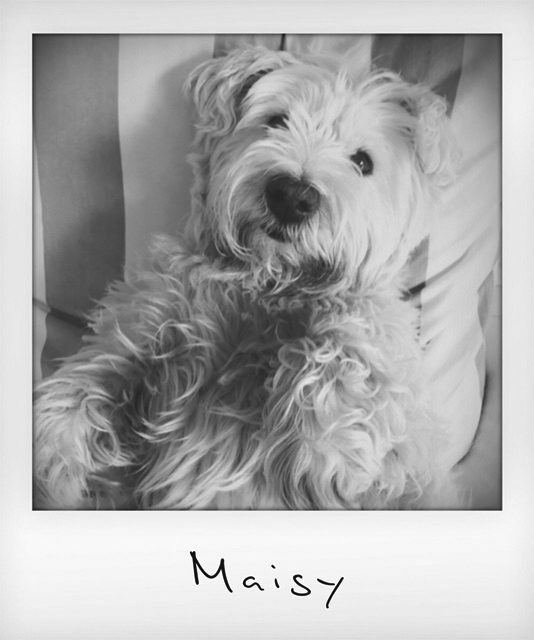 Maisy however prefers to stay at the Office and keep on top of any queries or orders.